Dermot Weld's 6/4 favourite, Yulong Gold Fairy, looked to be travelling the best approaching the final furlong, but she was unable to reel in the game Normandel, which kept finding under the Manning drive. The Fozzy Stack-trained Hand On Heart (20/1) flashed home from further back to almost join Normandel (14/1) on the line, but the judge confirmed Bolger's charge had held on by a head. Bolger said: "She will stay at around seven furlongs or a mile. She won a Listed race in France at a mile and a quarter, but I think she's better at seven or a mile." 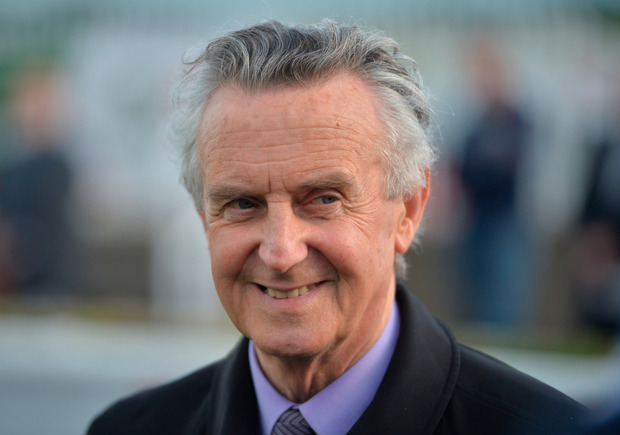 Bolger's other winners were 20/1 shot Western Dawn and Solar Wave (16/1). Castletownshend - a rare Flat ride for Ruby Walsh - finished third behind Western Dawn. "Solar Wave has only one eye, and that probably doesn't help, but when everything falls right for her she's a nice type of filly," said Bolger.